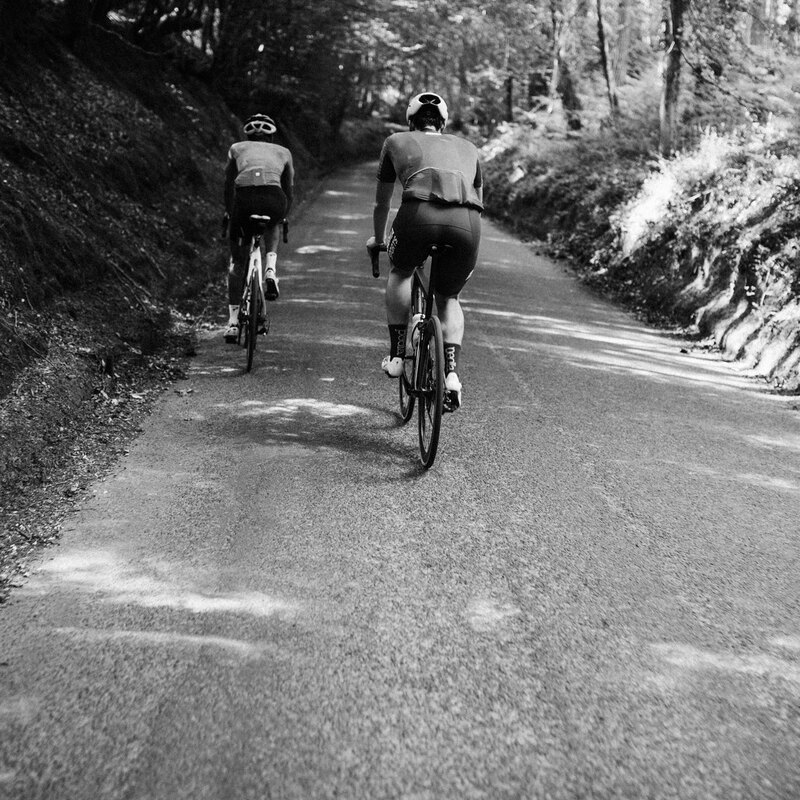 Cyclists, of all levels, constantly strive for a better performance; from both ourselves and our bicycles. 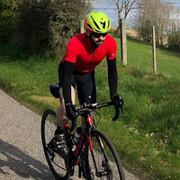 While almost every component of a bike can be upgraded to shave weight or achieve a better aerodynamic profile, one key element to consider, which is often overlooked, is the efficiency of your drivetrain. An efficient chain can yield some impressive watt-saving results while delivering a smoother, more enjoyable riding experience. 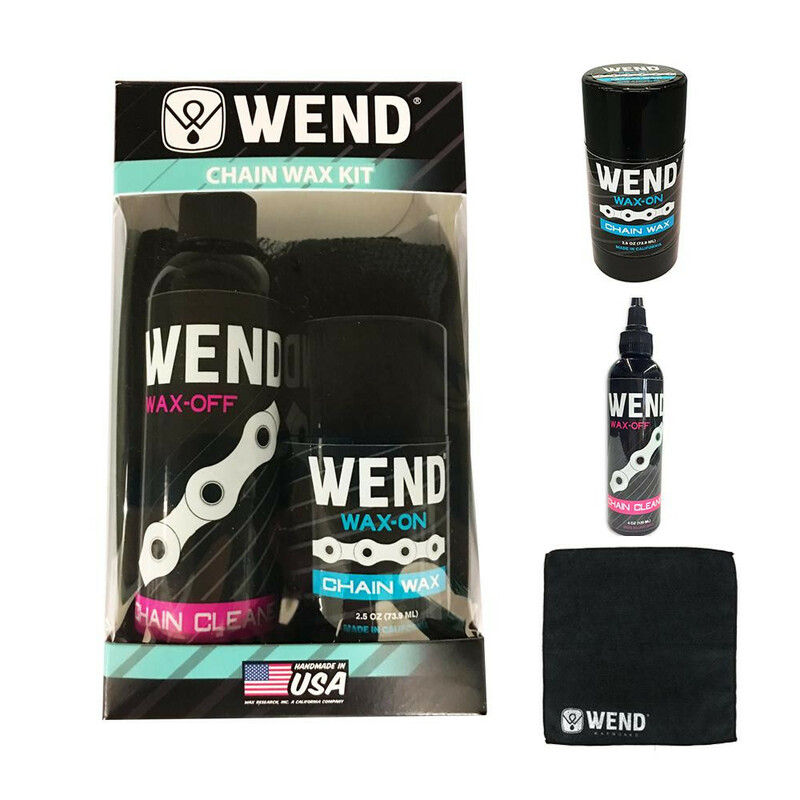 American specialist wax manufacturers, Wend, have focussed their expertise on creating a range of bespoke bicycle chain lubrication products. The results have been game-changing. 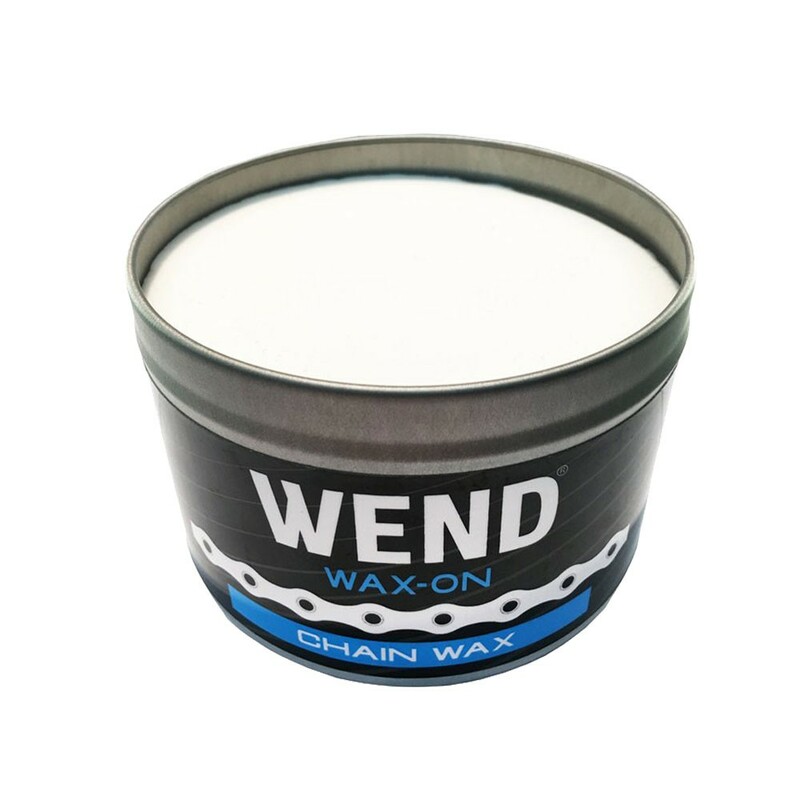 Here is our guide to waxing your chain with Wend. A clean bike is a fast bike, and a clean drivetrain is a fast drivetrain. Dirt and grime picked up from the road create friction which impedes optimum power transfer. 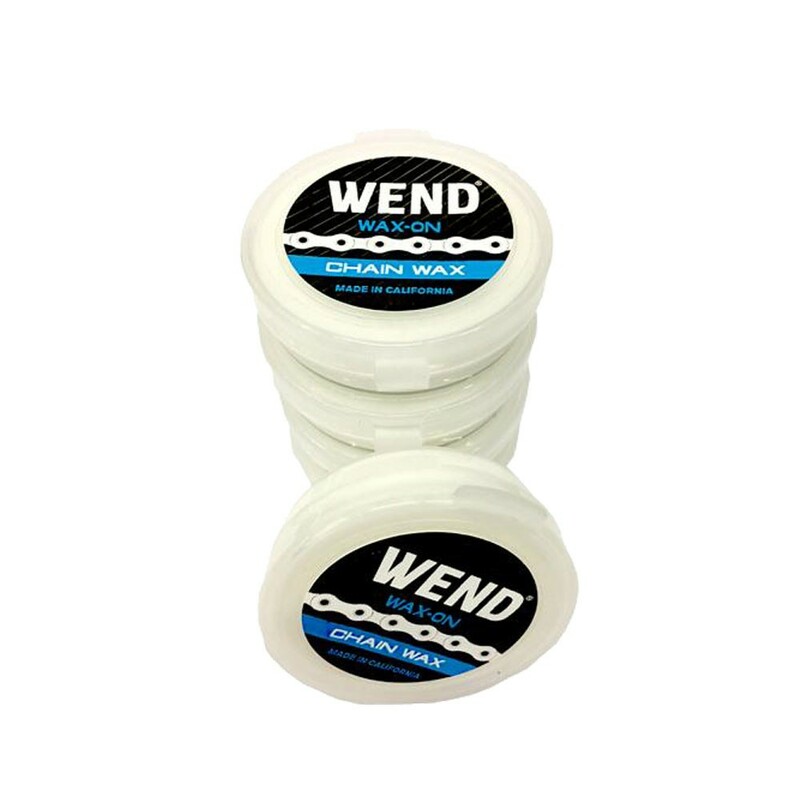 Use an effective degreaser, such as Wend Wax-Off to remove grime and degrease your chain. 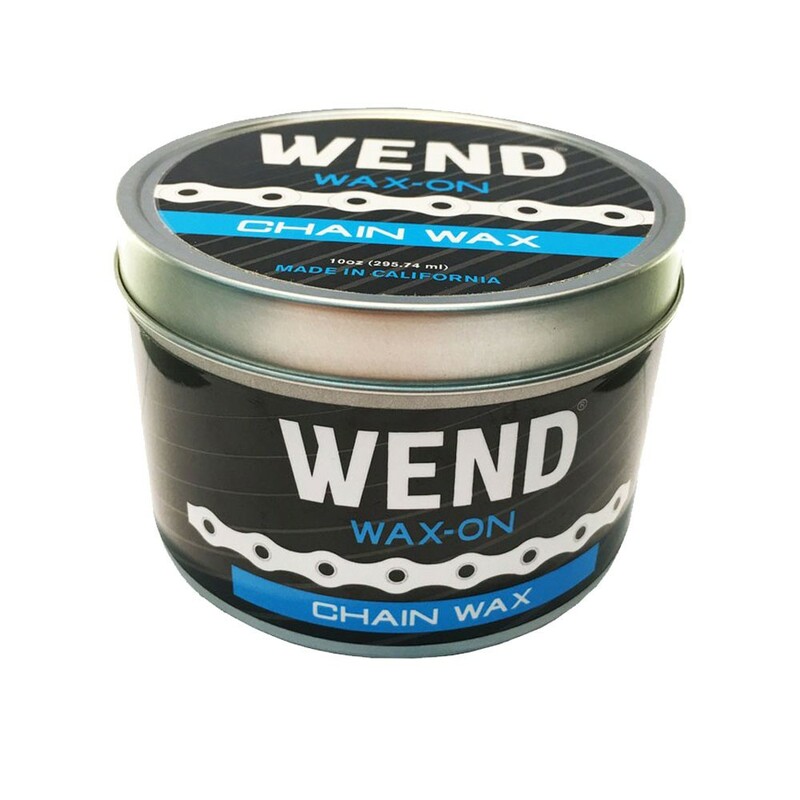 Simply squeeze a blob of Wend Wax-Off onto a rag, and run your chain through it by back-pedalling your cranks. This product not only degreases and cleans, it also penetrates the rollers with liquid wax, the first step of relubrication. If you have a workstand, it will make the whole process a little easier. 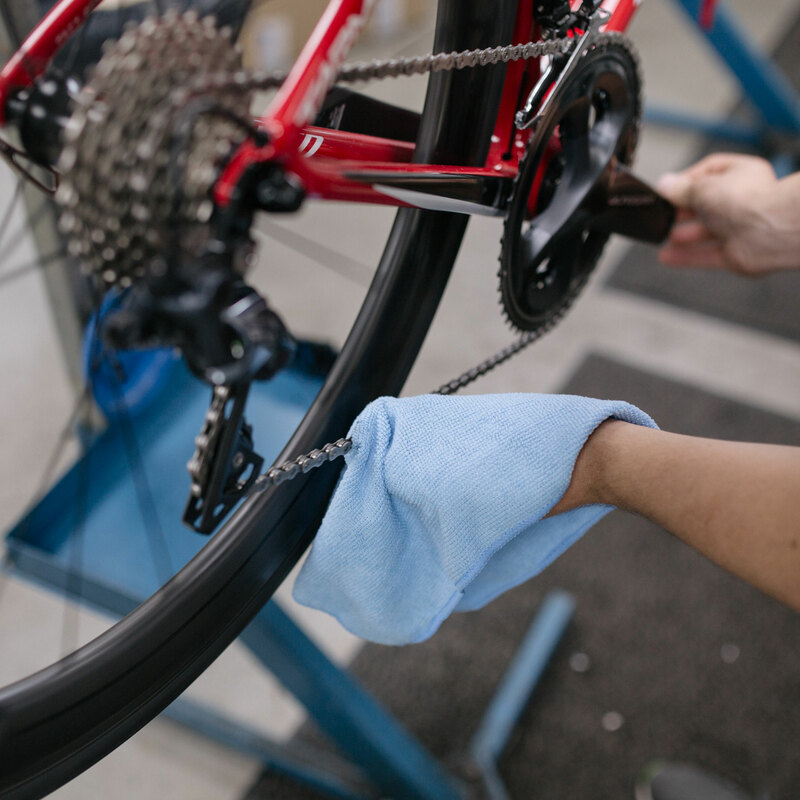 Your chain will come up sparklingly clean, with no dirt or grime to impede power transfer or shifting performance. It is now imperative to lubricate the chain efficiently; and that’s where some serious watt savings can be made. 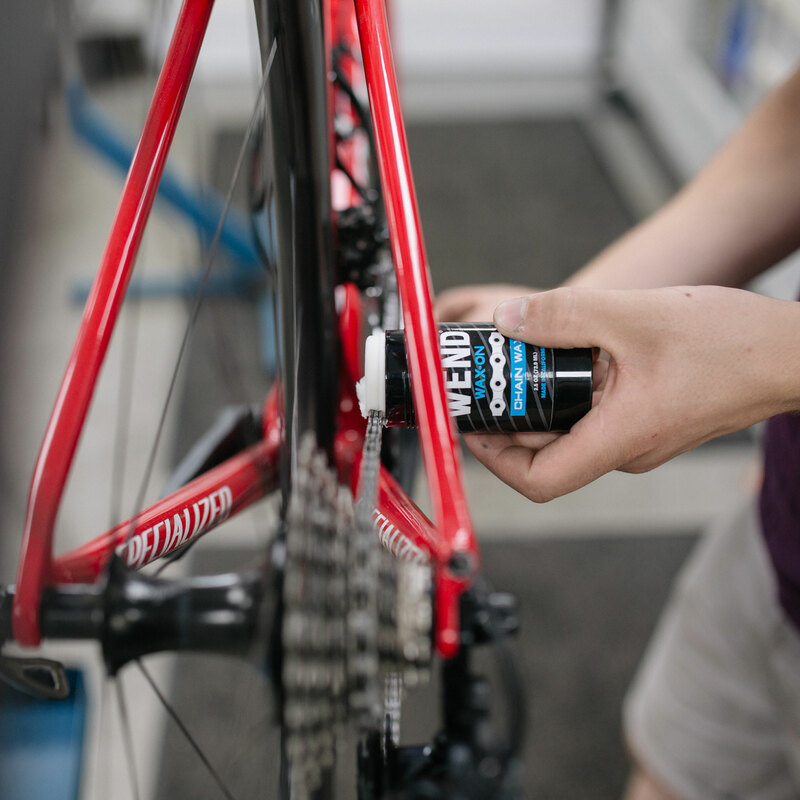 Not all lubes are created equal, and test results have show that the very best chain lubricants can yield an efficiency saving of over four watts compared to the least efficient. Consistently, hot paraffin wax has come out on top as the most effective chain lube on test. However, the messy, time consuming, and somewhat dangerous endeavour of melting the wax means the method is not widely used. Twist the knob on the deodorant stick-like application system to expose about two centimetres of the wax, or just over a chain width. With your chain in the big chainring and a middle cog on the cassette, lay the exposed wax against the inside of the chain and turn the cranks in an anti-clockwise direction to apply the wax to the rollers for about three full chain lengths. Repeat on the outside of the rollers - there’s no need to apply to the sides of the chain. For a more thorough application, gently pinch the wax deeper into the rollers. You can use a plastic bag to keep the product off your hands, if you prefer. You’re ready to ride with a silent, efficient, watt-saving chain. 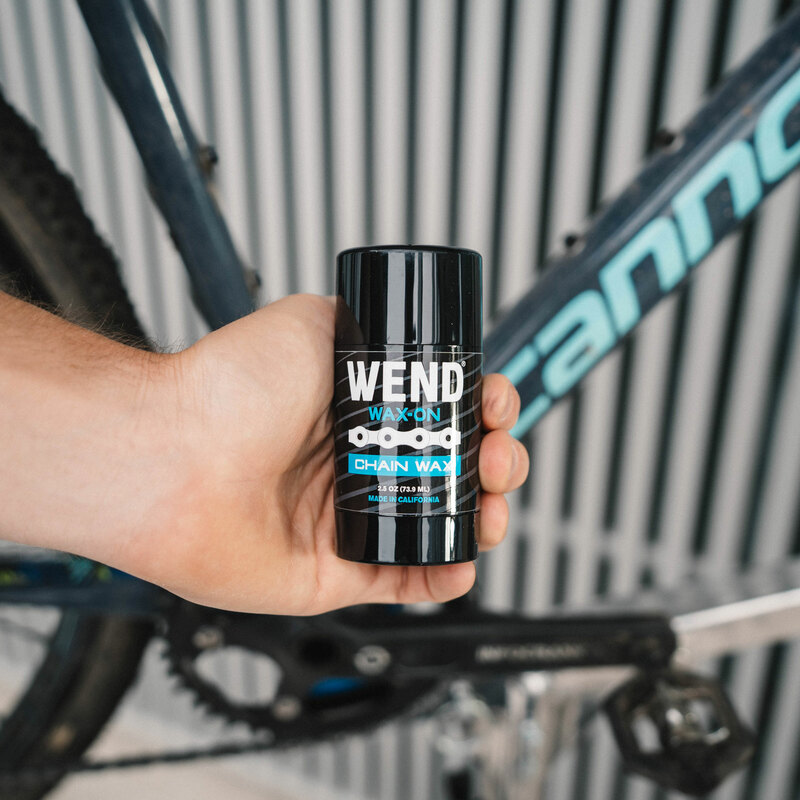 This innovative new wax lubricant can be applied to any drivetrain; from entry level to top end systems with ceramic bearings and oversized jockey wheels. This means you can benefit from the same improvement in performance regardless of your set up. What’s more, the cost per watt saving represents astounding value compared to other drivetrain upgrades. Wax doesn’t attract or hold road dirt and grime as readily as traditional lubricants, so your drivetrain stays cleaner for longer. By regularly reapplying, you don’t even need to use the Wax-Off solution; simply wipe the chain down with a rag and reapply Wend Wax-On. The only downside is the product can be washed off in a torrential downpour. 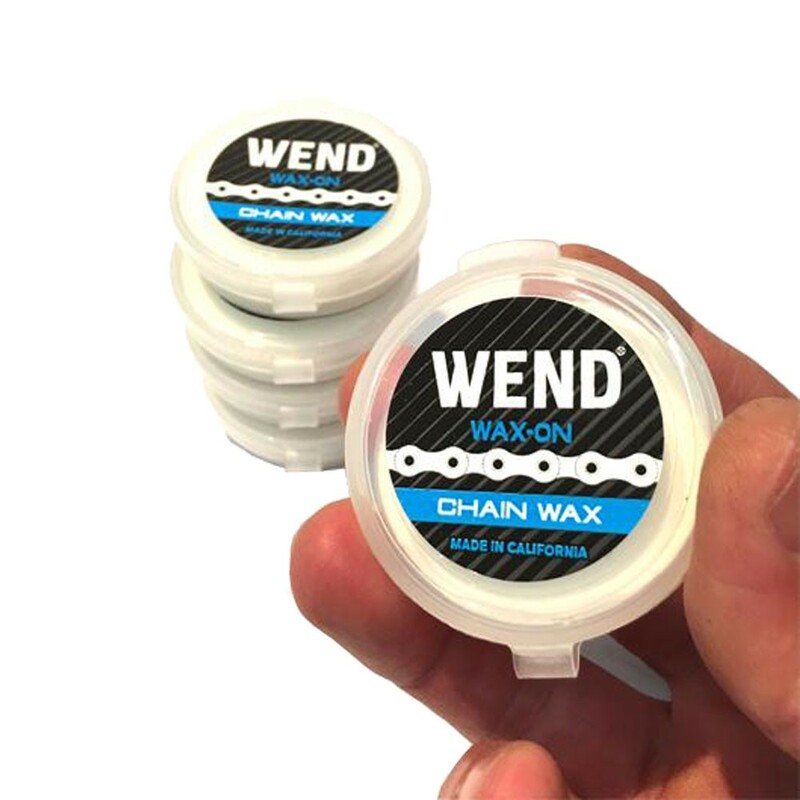 Should this happen, you can re-wax your chain at the roadside, using the handy Pocket Pack.